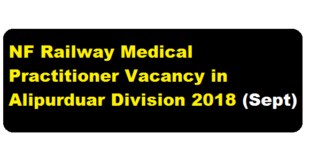 NF Railway invites candidates for walk-in interview for the Engagement Of Medical Practitioner On Full Time Contract Basis On Aupurduar Division Of Northeast Frontier Railway. 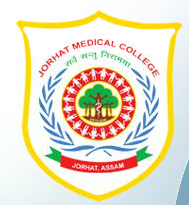 The details of the interview is shared below. 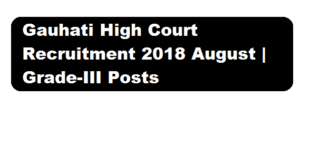 Gauhati High court has recently released a recruitment notification in the month of August 2018 for GRADE III posts. 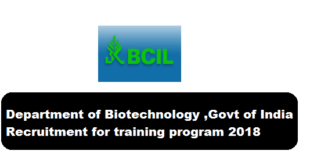 Assam Women's University Recruitment 2017 latest notification is declared recently for filling up few Assistant Professor posts.